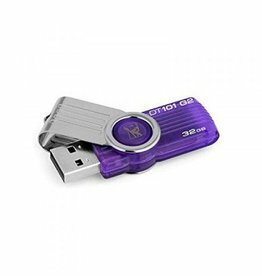 Don’t waste your time waiting for files to transfer. 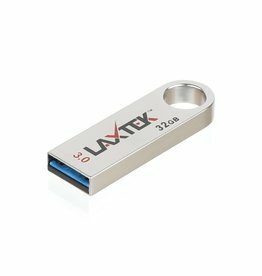 Enjoy the LAXTEK high-speed USB 3.0 performance. 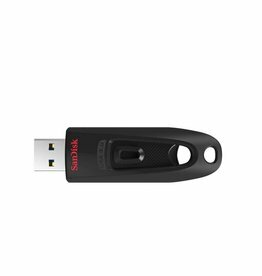 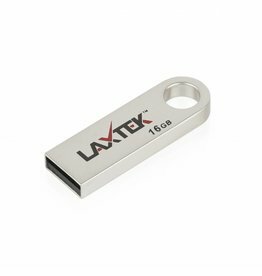 The LAXTEK USB 2.0 Flash Drive offers secure, portable storage that you can trust.